Nigeria’s retail giants specialized at selling tokunbo cars Cars45 has received a $5million funding. According to reports, Cars45 received the $5million funding I’m series from Frontier Cars Group supported by Balderton Capital, EchoVC, and TPG Growth. Cars45 co-founder Etop Ikpe, said he is delighted to get such support in the industry. He further added that Cars45 aims of ensuring limited difficulties when trying to sell off a used cars. “The used-car market in Nigeria is generally a big hassle. There’s so much mistrust, no vehicle history, and not much of a structured dealer network. We’ve created something that changes all that, offering transparency, speed, convenience, and safety, in a highly frictional and opaque market.” Etop Ikpe, Cars45 CEO. 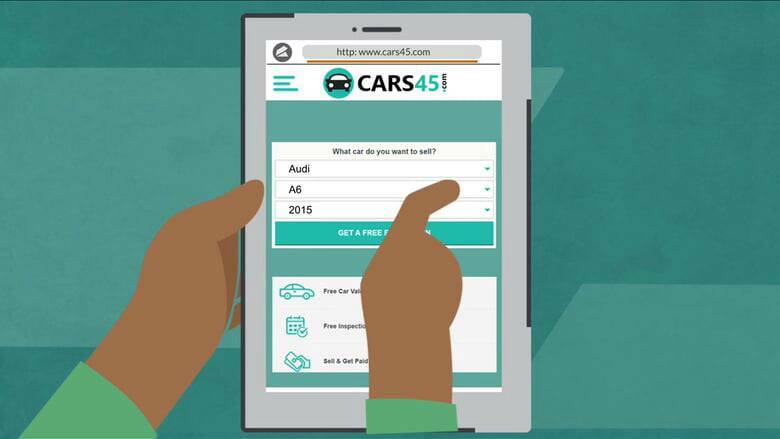 Cars45 was founded in 2016 by Etop Ikpe with Iyamu Mohammed, Sujay Tyle, and Peter Lindholm as co-founders.